Many of us have been waiting for the new online casino Rizk to go live. A few days ago the casino opened up and we can already now tell you that this casino lives up to all expectations! Rizk is all about gamification and rewards and this is truely something that is appreciated by the players. The casino was founded this year by MT SecureTrade which is the company behind other well known casinos such as Betspin and Guts. 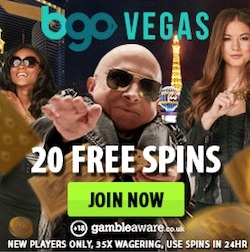 Just like these other casinos Rizk is using a platform from iGaming Cloud and also gives away free spins with no wagering requirements. With this in mind there is no doubt that Rizk will be a casino to count with this year! As a new member of Rizk you will be rewarded with a free spin on The Wheel of Rizk. This wheel is a whole new innovation that lets Rizk reward players for their loyalty. When you spin on The Wheel of Rizk you have the chance to win both free spins, bonuses and real cash. When you spin for the first time you will be guaranteed at least 10 free spins on the online slot Starburst from Netentertainment. 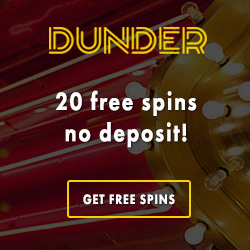 These free spins are totally wagering free so if you are lucky to win anything you can cash out straight away! This is just how we like our free rounds here at Free Bonus! 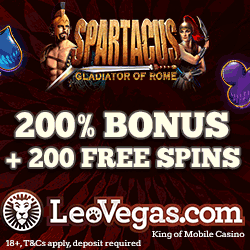 On top of the free spins you get on sign up Rizk are also offering you a generous welcome bonus. You get this bonus when you make your first deposit to Rizk. 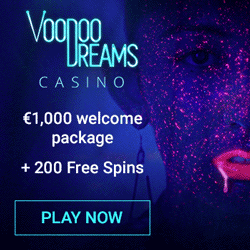 This deposit will be matched with an amazing casino bonus of 200% up to €100. So if you make a deposit of €50 you will get a total of €150 to play with wich is nice! 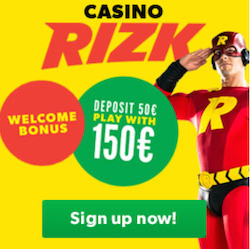 Try the new casino Rizk! As a loyal player at Rizk Casino you will certainly be rewarded. For everything you do in the casino you will earn points. These points will help you fill your meter which can be found to the left on your account when you are logged in the casino. When you have filled your meter you will get a new spin on The Wheel of Rizk. And if you are lucky you can get lots of euros for free during your spin. So make sure to stay loyal at Rizk Casino and you will be rewarded just like a king or queen!